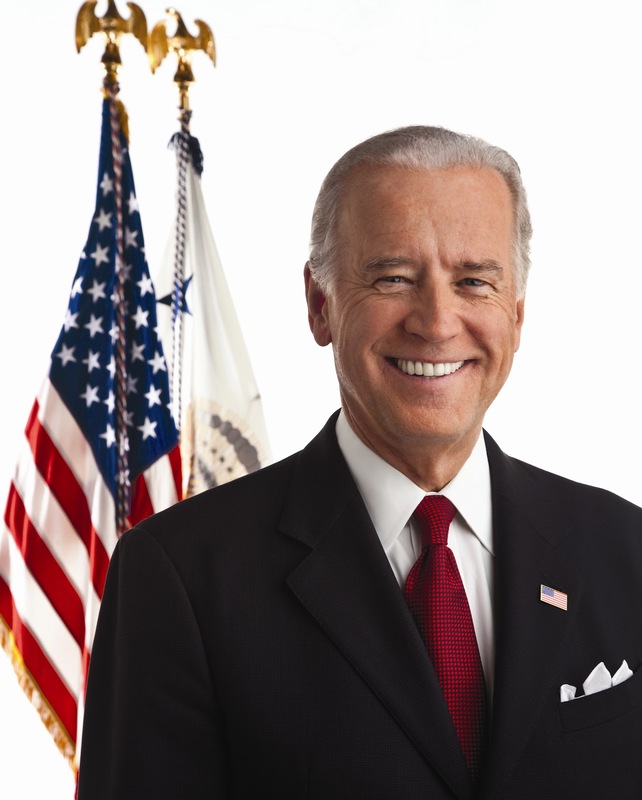 As Vice-President of the United States, I'm pleased to address all you teachers! I know you're here because you have a calling, a dedication to teach our kids. Otherwise, why would you be facing pay cuts, additional fees for pensions and health care, and be buying supplies out of pocket? When President Obama and I see the things Republicans are doing to you, we're horrified, and that's why we're out there every day, paying teachers valuable lip service. And let me assure you that, when and if President Obama finds his comfortable shoes, he may or may not be out there with organized labor, protesting the loss of collective bargaining rights! Now I can see there are those of you who object to some of our programs, specifically Race to the Top. Sure, you say, it brings more testing, and that your very jobs depend on getting better grades on those tests. While that is certainly true, remember that our priority is to make the United States the best educated country in the world. That's why we do whatever Bill Gates asks us to, whether or not it's been tested or disproven. After all, if he didn't know about this stuff, why would he have all that money? And I'd be remiss if I didn't point out that President Obama said in his State of the Union speech that he wanted less testing! So what more do you want? For Chrissake, he's the goshdarn President of the United States! Remember, the President's kids and my grandchildren go to the Sidwell Friends School, where there is less testing, so we're putting our money where our mouth is, and anyone else who wants to can just move to DC and pay 33K a year to send their kids there too! This is the land of opportunity! So don't be a Gloomy Gus! Some things we do may not please you, but the important thing to remember is that the things Romney will do may be even worse! He doesn't care about class size! Arne Duncan cares deeply about class size, which is why he said class sizes should be raised just one week after Bill Gates said so. And I know you all admire Bill Gates, since he was the keynote at your last convention! Can I get an amen? No? Well, anyway, I realize the whole merit pay, teachers getting fired for no reason, and school closing thing doesn't resonate among teachers, and I truly regret that those troublemakers from Chicago are actually saying so out loud. Honestly I was not prepared for that. So let's put our differences aside and take a real look at what I've done since I arrived here. As I look around me, I notice many of you are smaller than me. In fact, I've seen many of you walking down the stairs, and I chose not to push any of you. Not only that, but I saw several of you walking by the fountain, and I didn't toss any of you into it. This was my choice. Could you say the same for Mitt Romney? Nobody knows, right? Let me tell you something about Romney. He supports high-stakes testing, charters, merit pay, privatization, decreased teacher voice, and vouchers. Let me make one thing perfectly clear--President Obama and I DO NOT support vouchers! That is a promise. 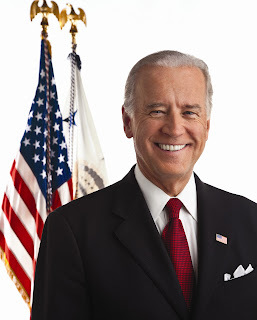 So God bless America, God bless teachers, and remember, when you're in that voting booth, Joe Biden has not pushed any teachers down the stairs, as far as you know. And thank you, AFT, for endorsing us without asking us for any concessions whatsoever! Those goshdarn LGBT and Latino communities actually pushed the President to change his positions, and that was pretty freaking inconvenient! So believe me when I say this administration really appreciates teachers!